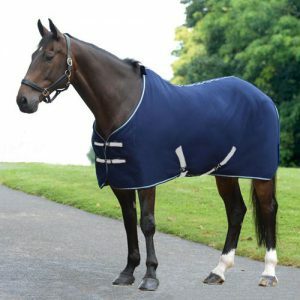 Equesta Fly Boots are made from a soft, breathable mesh fabric to help protect the horses legs from flies whilst ensuring your horses legs stay cool. 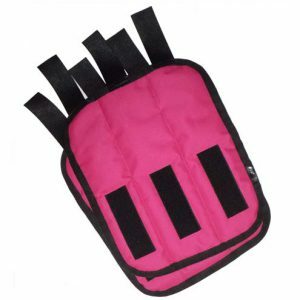 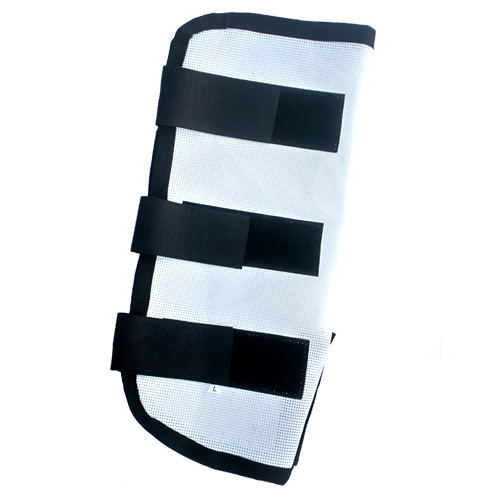 Secure Velcro straps allow for sizing variation and easy application. 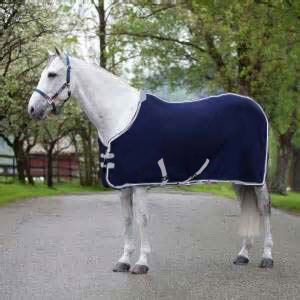 Flies are a serious annoyance in the stable or the pasture. 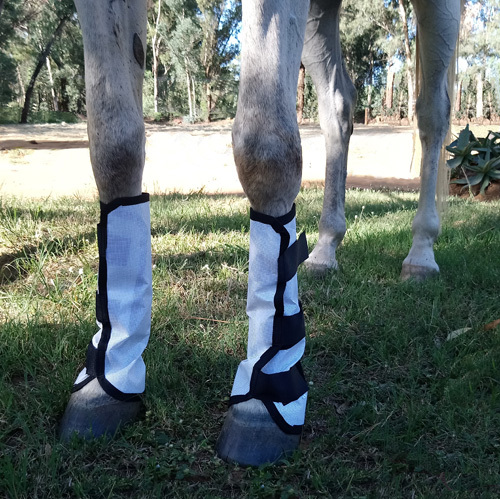 Fly Boots help offer excellent protection for your horse’s sensitive legs against annoying, painful, sometimes harmful insect bites. 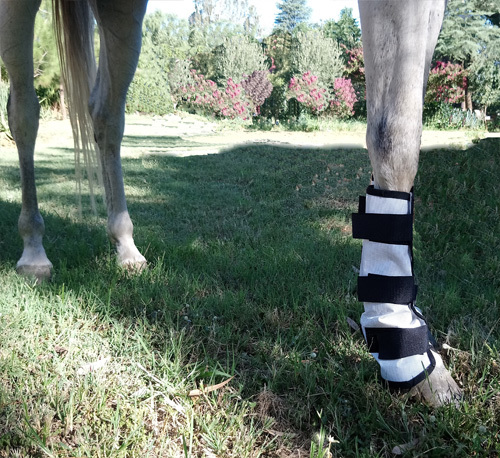 Limit leg stomping by keeping the flies away from your horse’s sensitive legs. 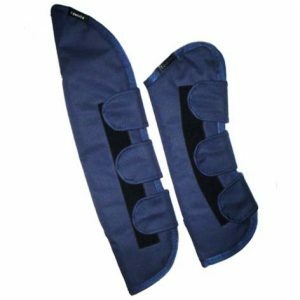 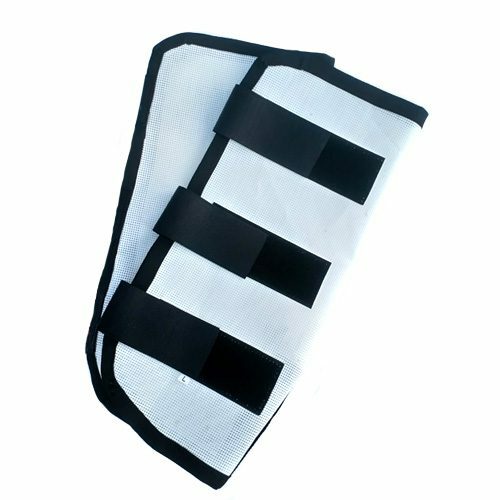 Fly boots help shield your horse’s legs from biting insects, mud, sand, and dirt.